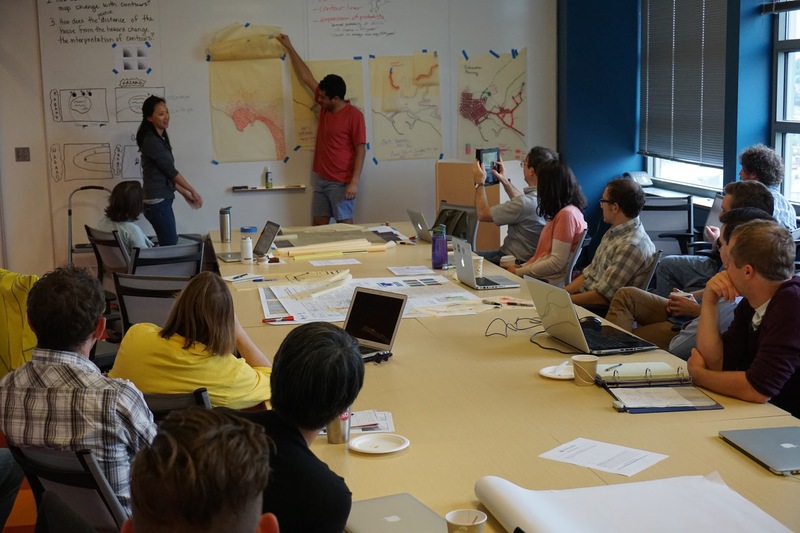 The M9 Project is a team of experts whose goal is to reduce catastrophic potential effects of a Cascadia megathrust earthquake on social, built, and natural environments through the advancement of methodologies, early warnings, and community planning. Meet the Principal Investigators, experts from UW and beyond, and graduate students who work on M9. Using their findings as a guide for long-term, systematic change before the next big earthquake occurs, the M9 Project will help prevent natural hazards from becoming disasters. Read more about the M9 Project’s research!